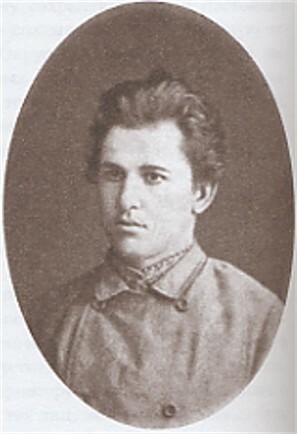 Chykalenko, Yevhen [Čykalenko, Jevhen], b 9 December 1861 in Pereshory in Kherson gubernia, d 20 June 1929 in Prague. Prominent civic leader and publicist, patron of Ukrainian culture, publisher and agronomist; father of Levko Chykalenko and Hanna Chykalenko-Keller. 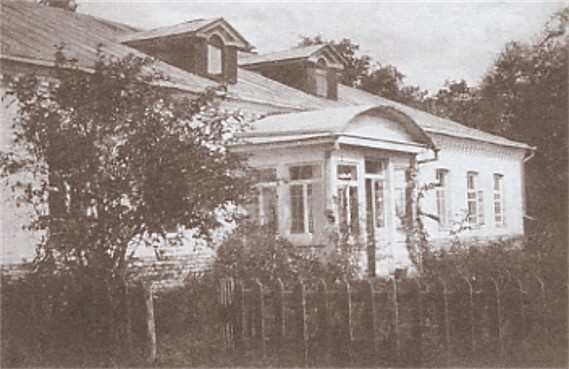 A landowner descended from a wealthy family of the Kherson region, Chykalenko studied at Kharkiv University in the department of natural sciences and was active in the Ukrainian students' hromada and in the radical ‘Drahomanovian (see Mykhailo Drahomanov) circle’ (headed by Volodymyr Malovany). He was arrested in 1884 for belonging to the circle and spent five years under police surveillance in Pereshory. While managing the family estates, Chykalenko wrote and published a practical guide to farming entitled Rozmova pro sil’s’ke khaziaistvo (Conversations on Farming). The work was published in Odesa in 1897 and then in Saint Petersburg in 1908, with a printing of half a million. It consisted of five volumes, amounting to a popular agricultural encyclopedia. 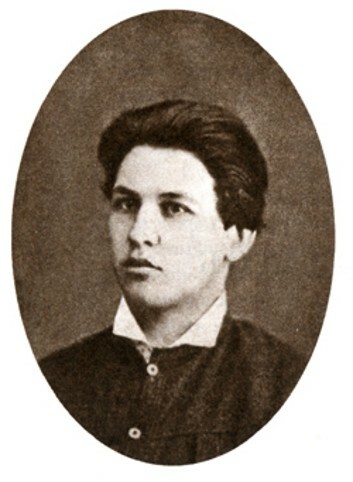 In 1894 Chykalenko moved to Odesa, and then in 1900 to Kyiv, where he became active in Ukrainian public life. 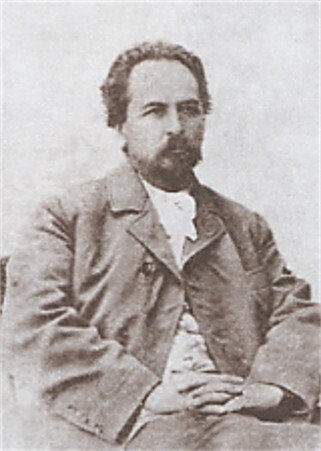 He supported many cultural projects: he financed the publication of Mykhailo Komarov's Russko-ukrainskii slovar' (The Russian-Ukrainian Dictionary, Lviv 1893–8); he helped the journal Kievskaia starina by offering a prize of 100 rubles for the best history of Ukraine and by providing honorariums for Ukrainian literary works that were printed in the journal; he organized the Danylo Mordovets Fund of the Shevchenko Scientific Society in Lviv to aid Ukrainian writers; he financed the monthly paper of the Revolutionary Ukrainian party, Selianyn, in Lviv; he encouraged young people from Russian-ruled Ukraine to study in Lviv and was the principal supporter of the Academic Home in Lviv (his endowment was 25,000 rubles). 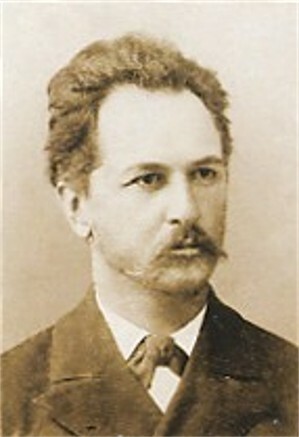 Chykalenko was an active member of the Hromada of Kyiv (from 1900), the General Ukrainian Non-Party Democratic Organization, the Ukrainian Democratic party (from 1904), and the Ukrainian Democratic Radical party (from 1905). He was one of the founders of the Society of Ukrainian Progressives and its actual, unofficial, chairman. Chykalenko's greatest contribution to the national awakening was his funding (with the help of Vasyl Symyrenko and Leonid Zhebunev) of the only Ukrainian dailies in Russian-ruled Ukraine—Hromads’ka dumka (1906) and Rada (Kyiv) (1906–14). 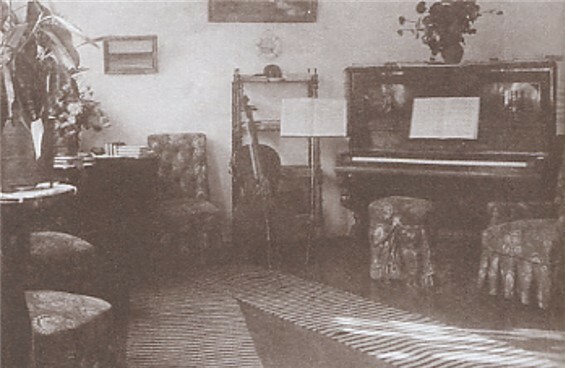 During the First World War he sought refuge from the Russian police in Finland, Petrograd, and Moscow. 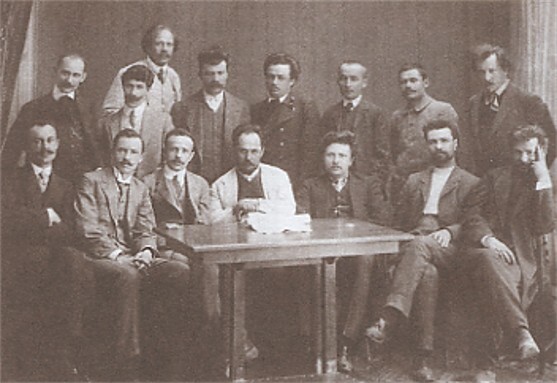 With the outbreak of the Revolution of 1917 he returned to Kyiv, but did not participate in political events because of his conservative views. In January 1919 he went to Galicia, where he was interned by the Poles. From 1920 he lived in Rabenstein, Austria. In 1925 he became chairman of the Terminological Commission of the Ukrainian Husbandry Academy in Poděbrady, Czechoslovakia. 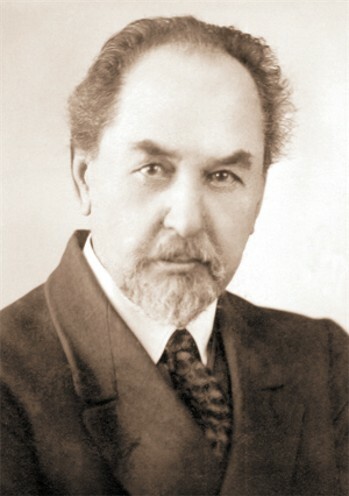 Chykalenko was the author of Spohady (Memoirs, 3 vols, Lviv 1925–6; repr Kyiv 2003) and Shchodennyk, 1907–1917 (Diary, 1907–1917, Lviv 1931; repr New York 1955 and Kyiv 2004), both of which are rich in material on the history of the Ukrainian movement in the 19th and at the beginning of the 20th century. His collected works, in seven volumes, are being published in Kyiv (2003–).